Does anyone know what ska is and what connection it has to the New York World's Fair in 1964? 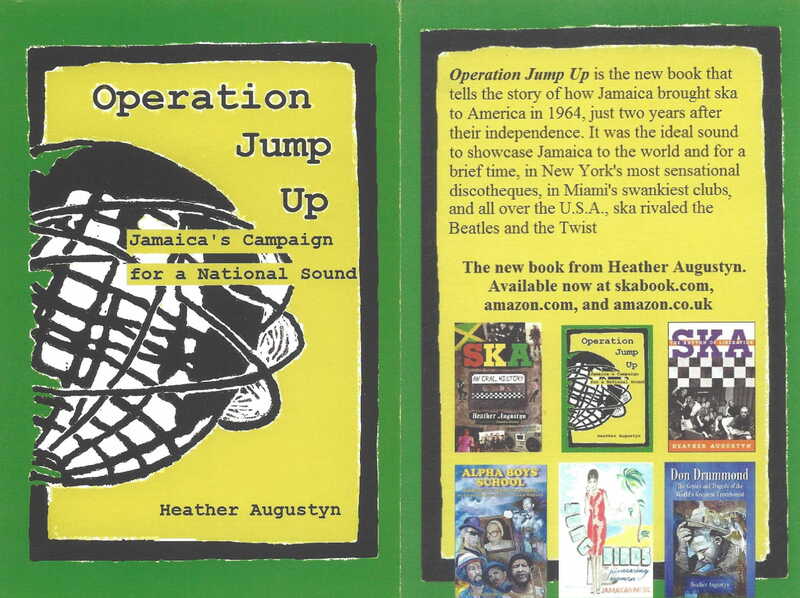 I didn't learn the full story until I read Heather Augustyn's delightful book "Operation Jump Up". Truth be told I learned about this when Heather reached out to me this past April for some assistance with her research into Jamaica's participation in the Fair. 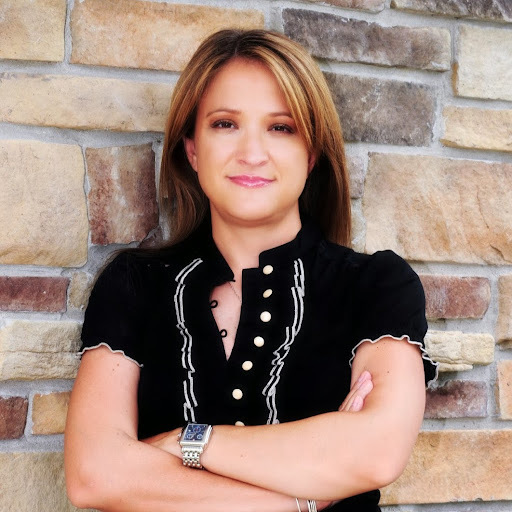 If you want to learn more about this untold story you can order her book on Amazon at the following link. Thank you, Craig! And thank you for your help with researching this book. I am very appreciative!